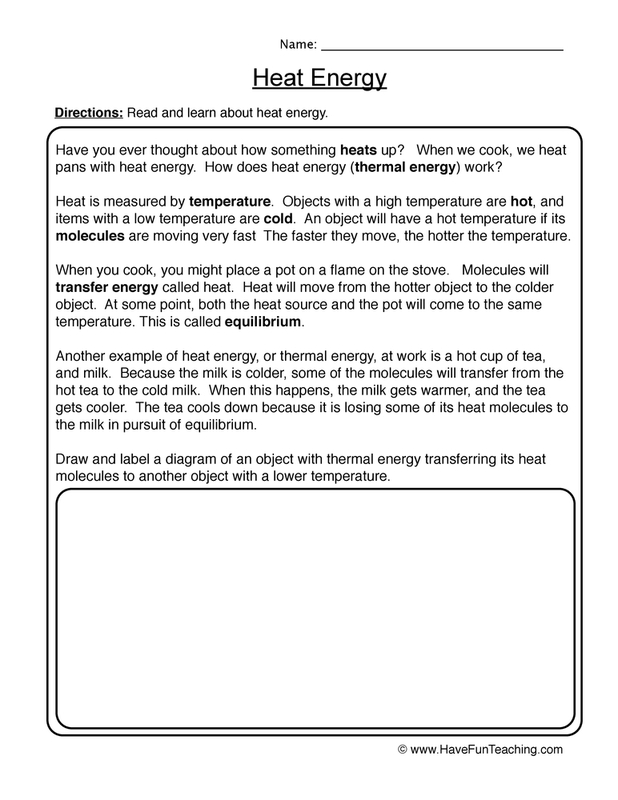 Using Heat Energy Worksheet - Draw, students draw and label a diagram of an object with thermal energy transferring its heat molecules to another object with a lower temperature. 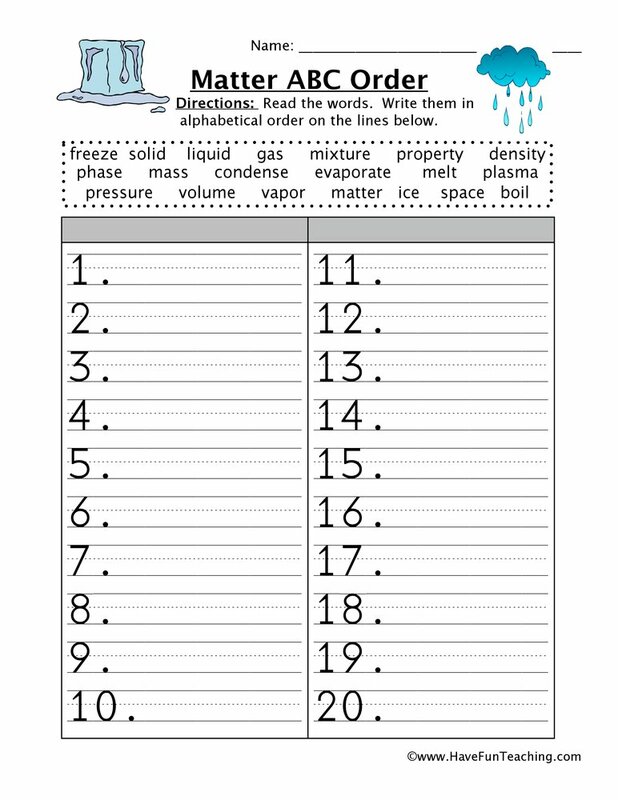 Understanding how energy works will help keep your students safe and warm. 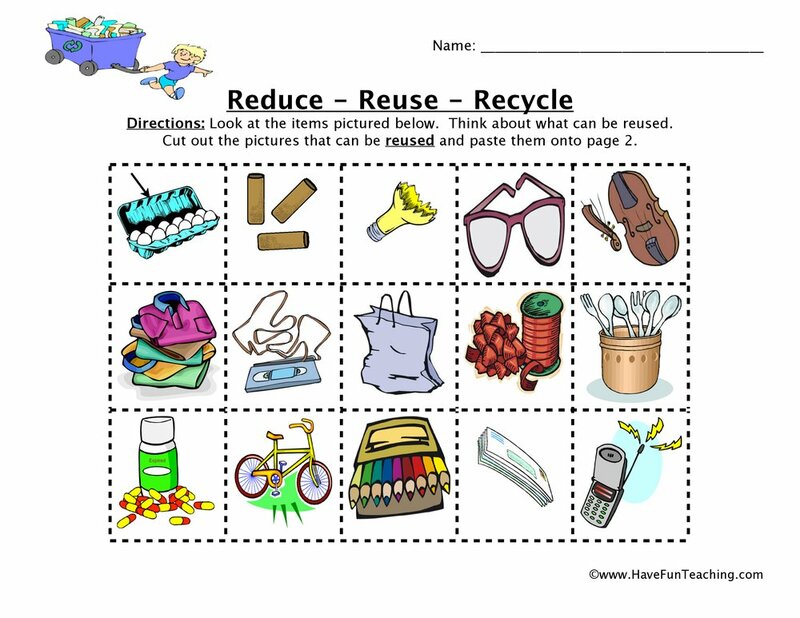 This worksheet gives your students a chance to learn about how energy is created and then draw a picture. 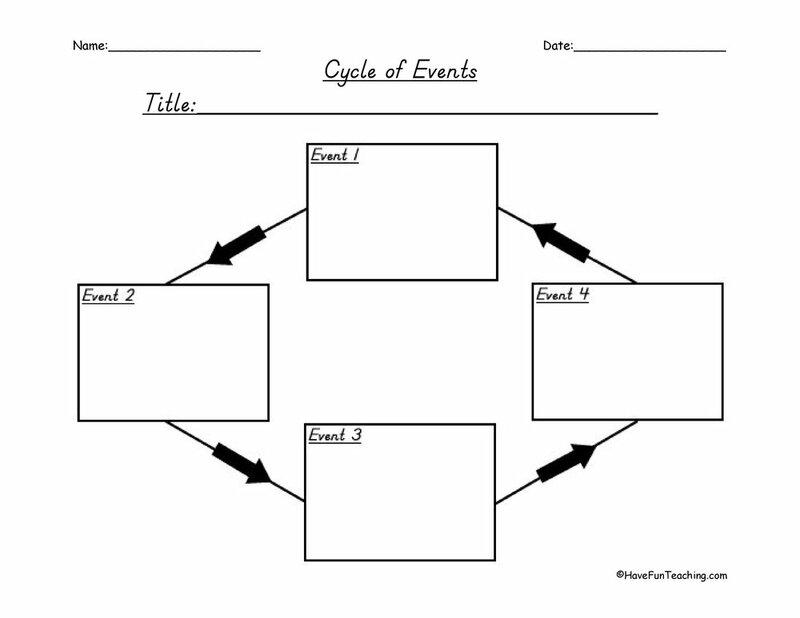 Students read and draw about the transfer of energy. 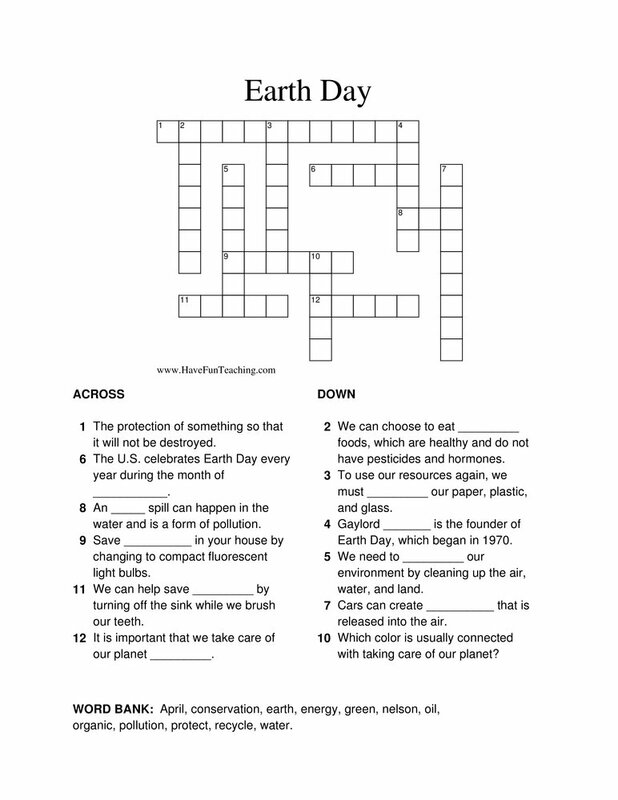 If you are using this worksheet, your students are probably learning about energy. 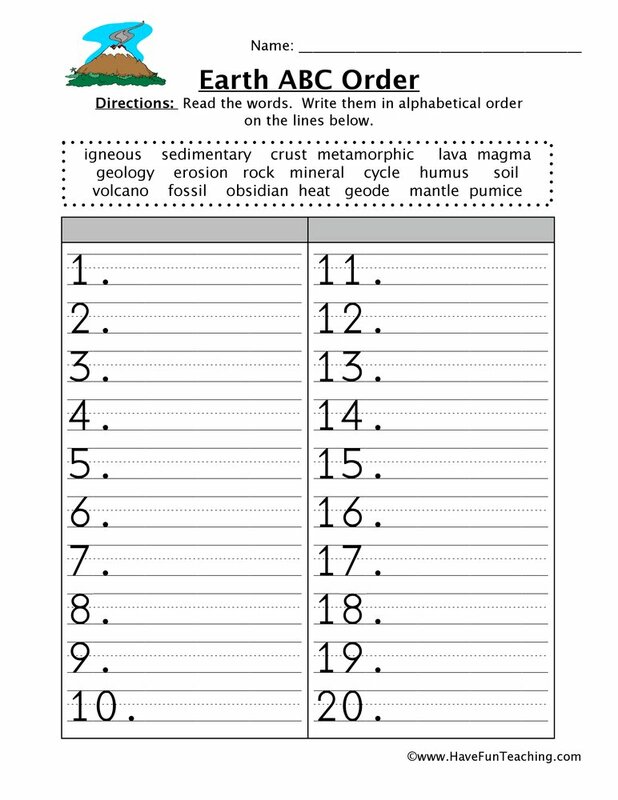 Use this Energy Word Search Worksheet as an additional resource for your students. 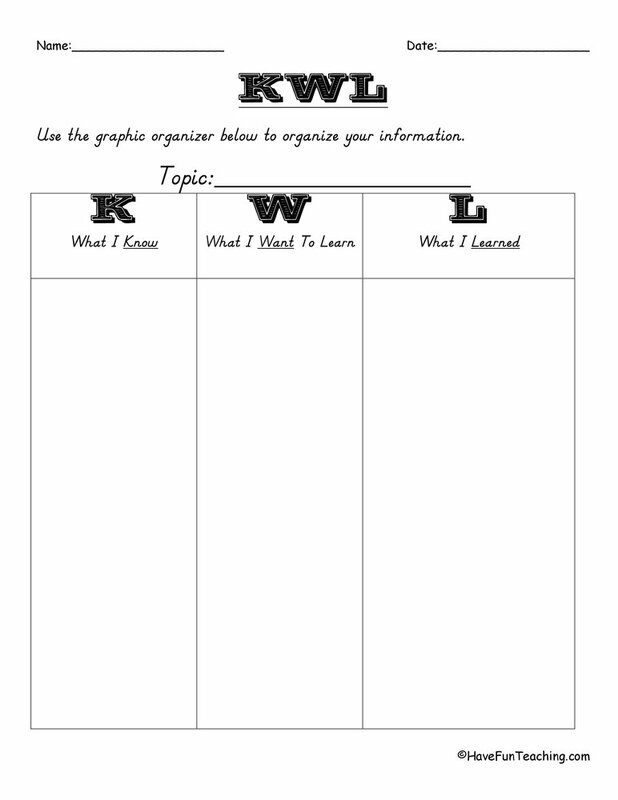 Introduce this worksheet by asking students to share what they know about energy. 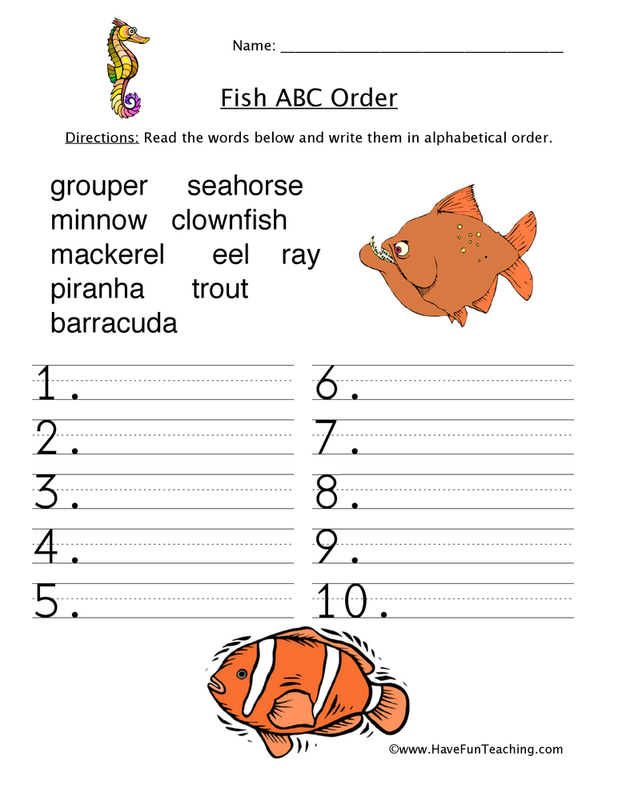 Write their answers on an anchor chart. 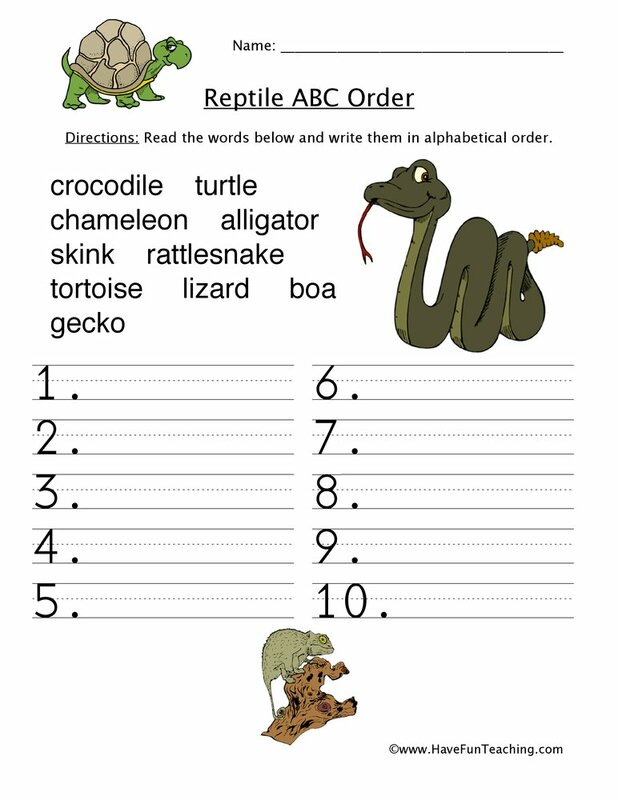 Then, students complete worksheet independently or with a partner. 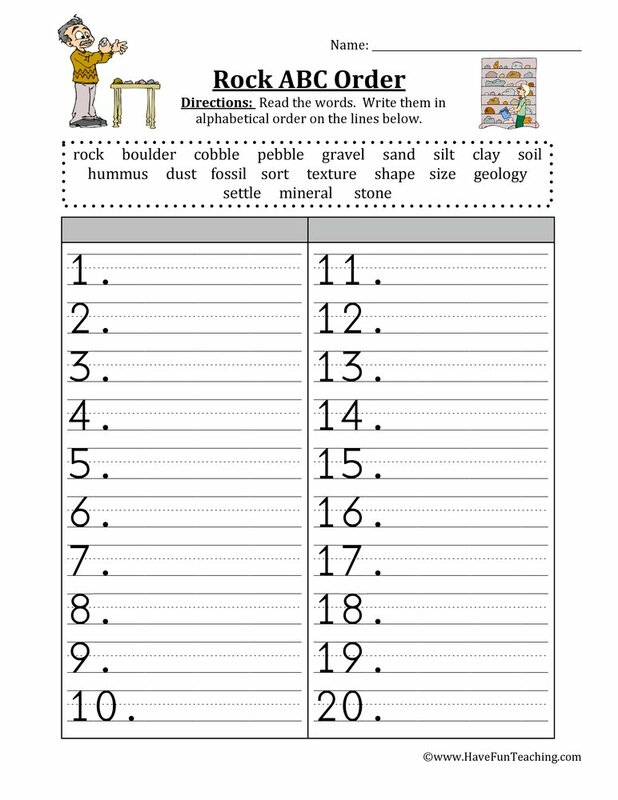 Finally, return to the anchor chart to add any new ideas about energy. 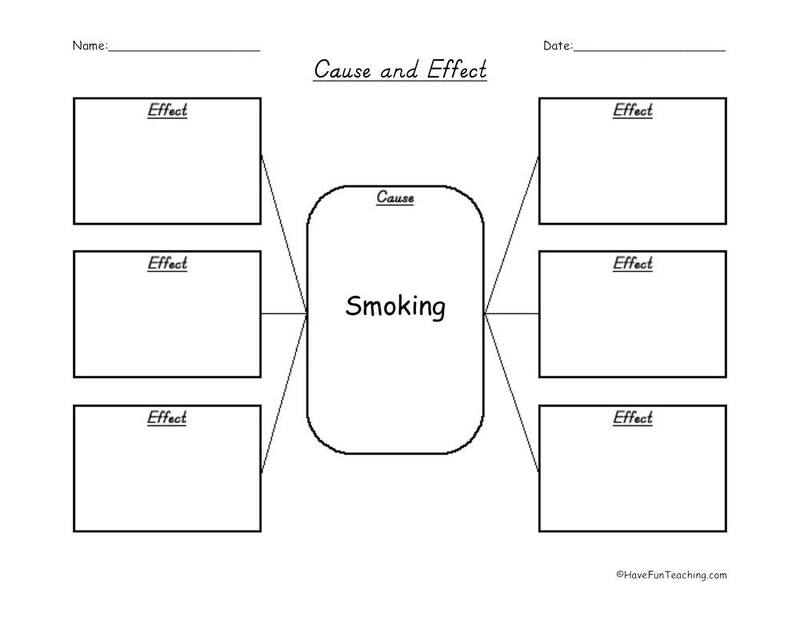 Be sure to check out more Energy Activities.